The eggs are in the basket and the chocolates are wrapped, now it's time for your bunny snap! Round up the family, put on your best, flash a smile, and we'll take care of the rest. 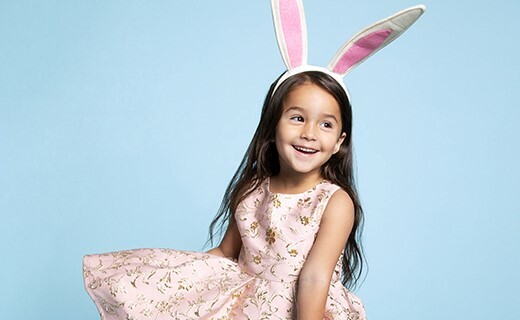 Visit us at The Mall of Victor Valley for your favorite Easter photoshoot. To make a reservation and order your print package, click this link: http://celebrateyourholiday.us/mallofvictor.